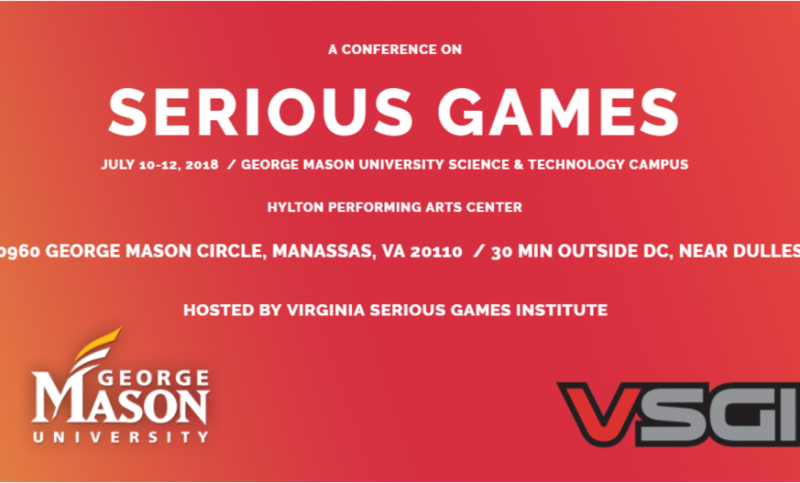 Roger Stark, BrainWare Learning Company’s CEO, will be speaking at the Conference on Serious Games at George Mason University July 10-12, 2018. The conference, now in its 8th year, is a leadership conference for professionals who embrace the idea that games can revolutionize learning. 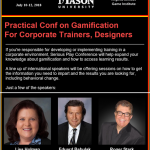 Speakers, who come from all parts of the globe, share their experience creating or using games in corporations, classrooms, healthcare institutions, the government and military and offer tips on how to move game-based education programs. 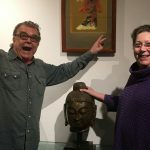 Stark was a member of the video-game launch teams for of Steven Spielberg’s TerraGlyph Interactive Studios, Electronic Arts (EA Sports), Tiger Interactive, Namco Cybertainment, Inc., and the Academy of Interactive Arts and Sciences among others. 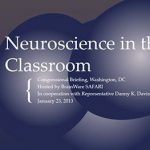 For the last 15 years, he has championed the effort to bring practical applications of neuroscience to the teaching and learning process within reach of everyone. He started with a very basic question: What do we know about the brain? 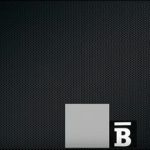 From that initial question, he proceeded to pioneer the effort to build an effective and affordable cognitive skills training tool using the best practices of video-game technology. 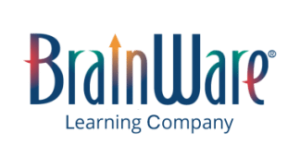 He led the team that developed BrainWare SAFARI, which would become the leading cognitive skills development software program in education, winning many awards including the prestigious CODiE award for Best Education Game or Simulation. 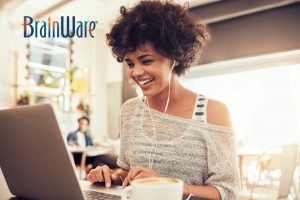 BrainWare Learning Company was named one of the top 20 global gamification solutions providers by CIOReview, a leading online technology magazine, in 2017.